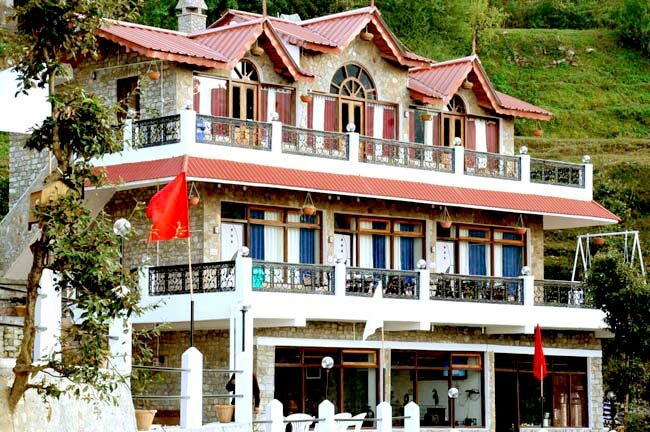 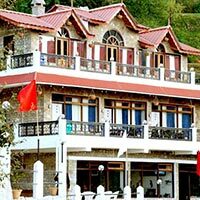 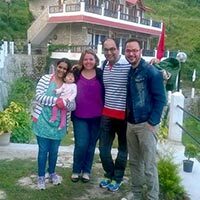 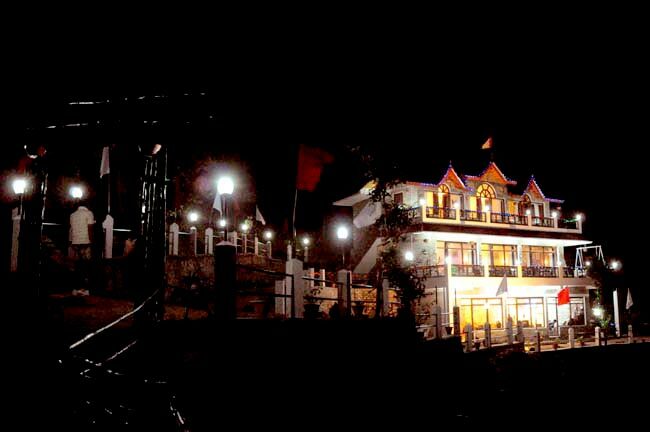 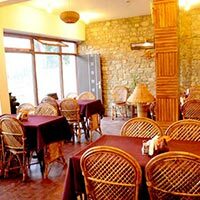 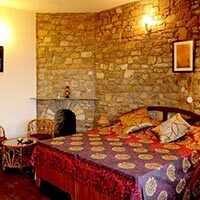 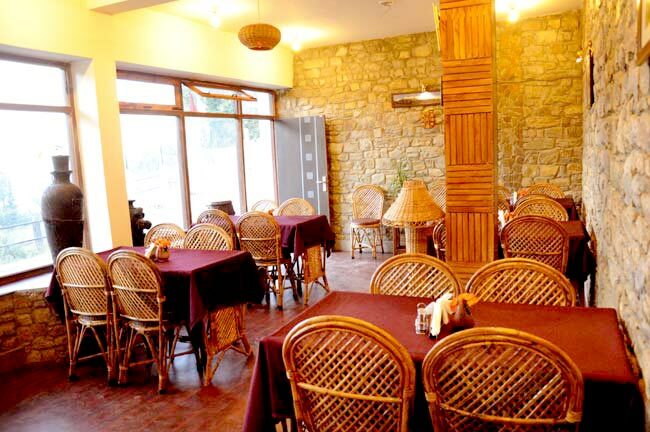 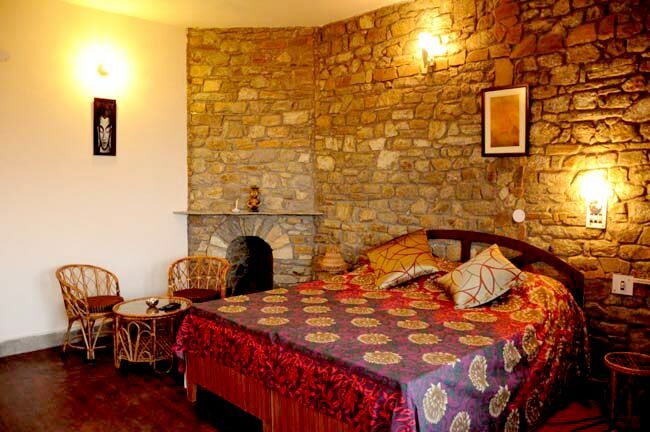 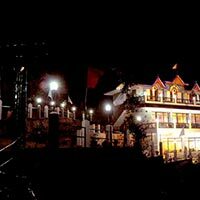 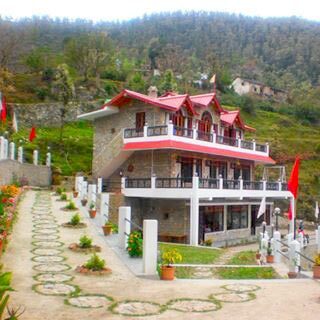 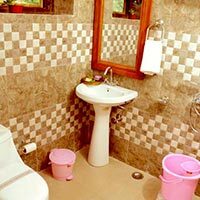 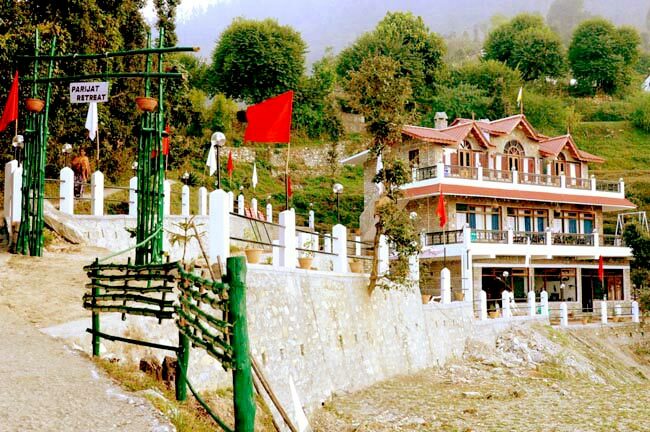 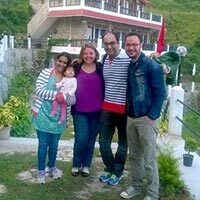 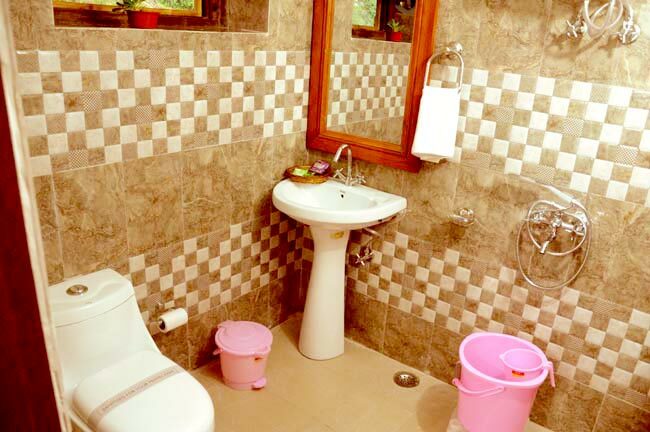 Parijat Retreat is located in Corbett to Ranikhet root 30 Kms. 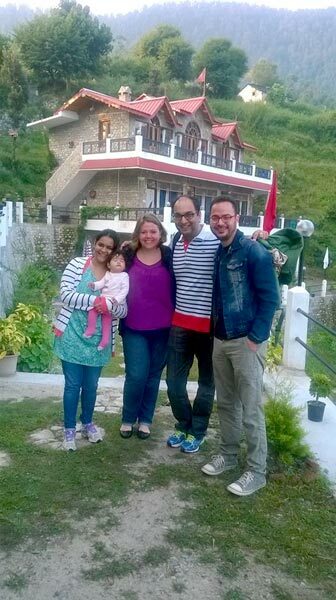 before Ranikhet. 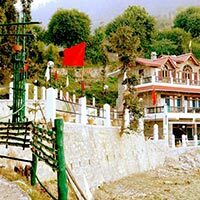 This is Paradise for those who want to spend few days in Village or peaceful environment. 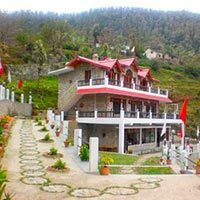 Hotel is Paradise of nature lover and who want to spent few days out of city life.